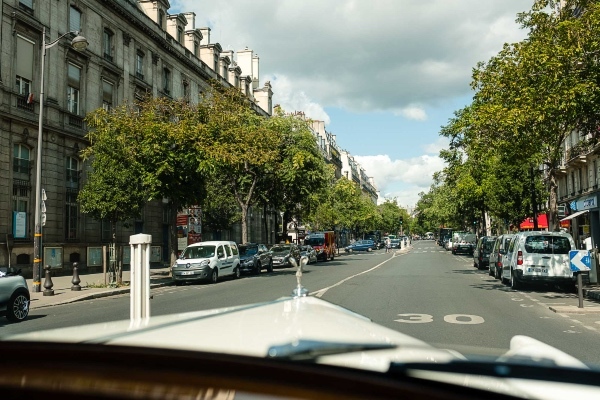 Good Morning lovelies and Happy Hump Day! 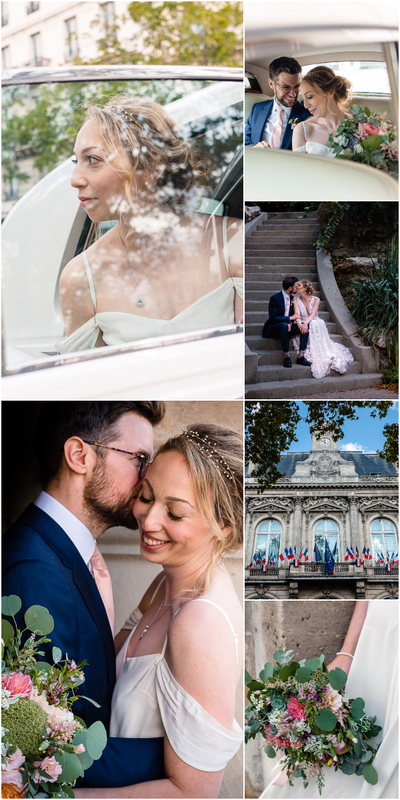 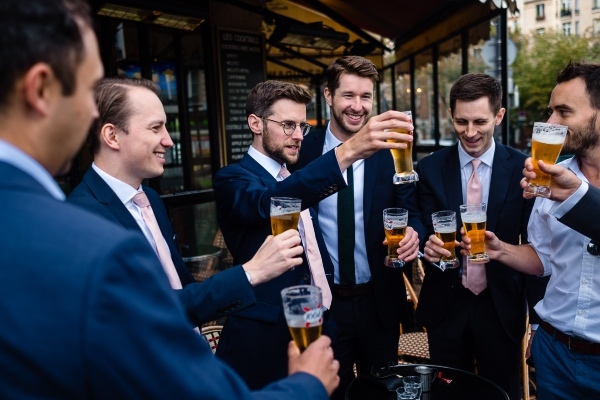 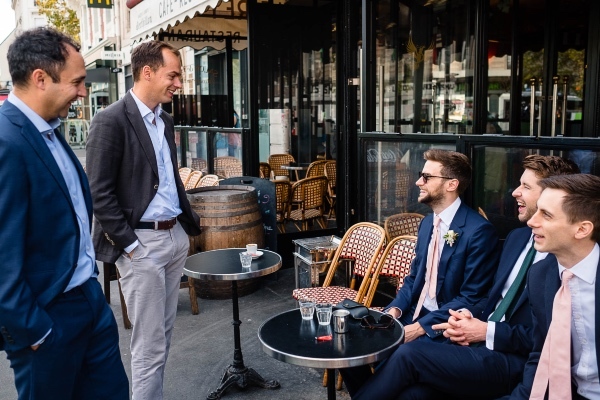 Today on the blog we wanted to share this family Elopement in Paris that has some absolutely incredible images by Helen Abraham Photography. 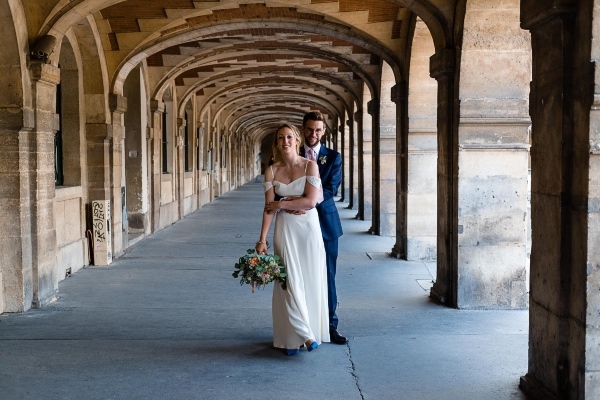 This real wedding is a classic, elegant wedding, and what springs to mind with a destination wedding in Paris. 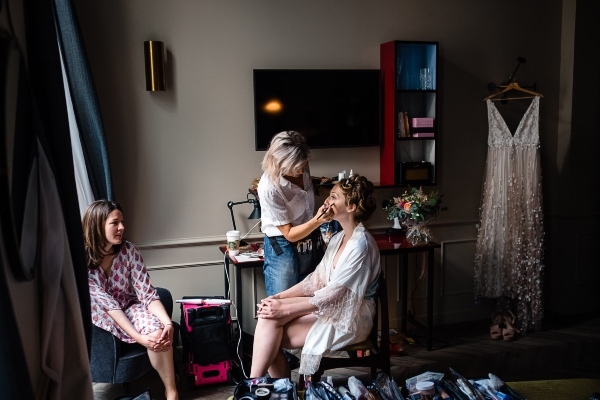 For this bride in particular it was really important for her to invest her money in the best wedding photography she could buy. 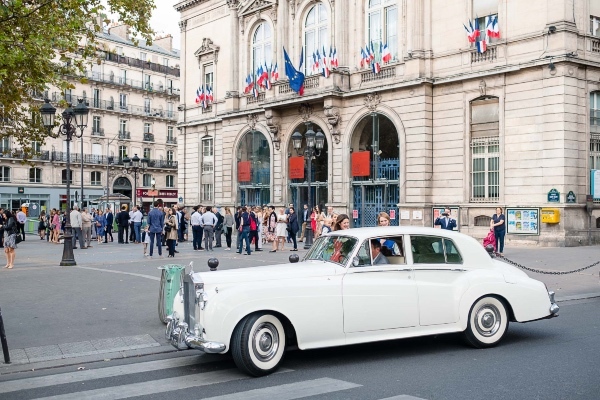 These photos would have to create a timeless, aesthetic look for the wedding photos, whilst keeping that all important beautiful Paris wedding details. 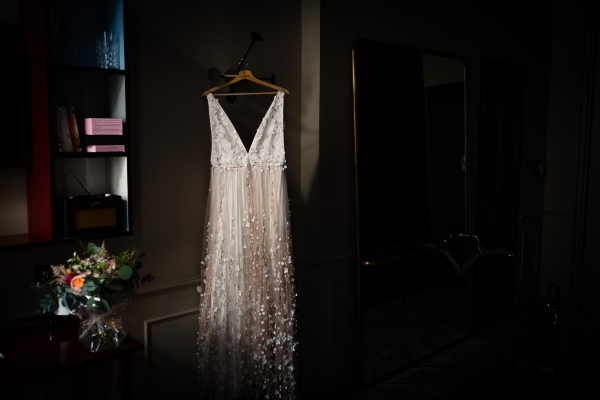 I’m always delighted to hear from a potential bride who has clearly taken the time to look over my work and has a strong sense of what she is looking for. 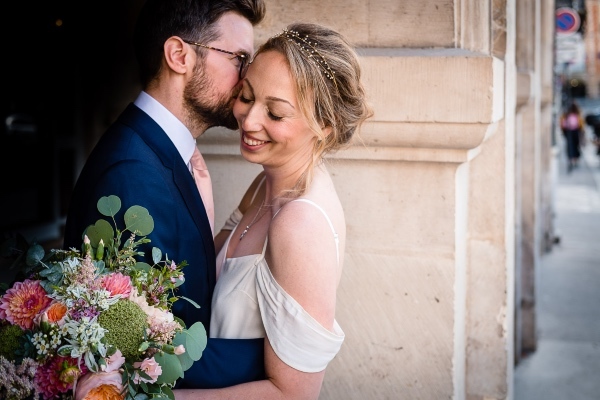 Talya’s initial email to me was both hugely flattering and told me that she was the type of bride that I definitely wanted to work with! 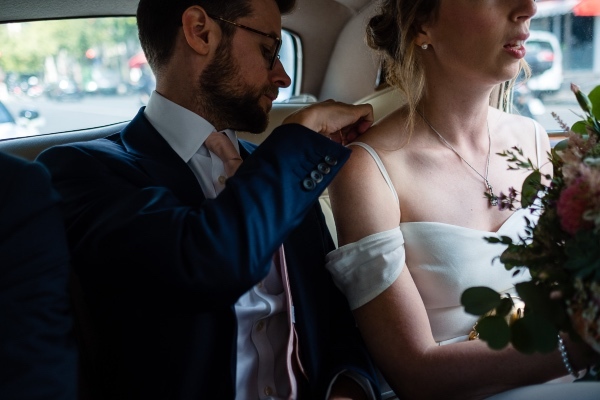 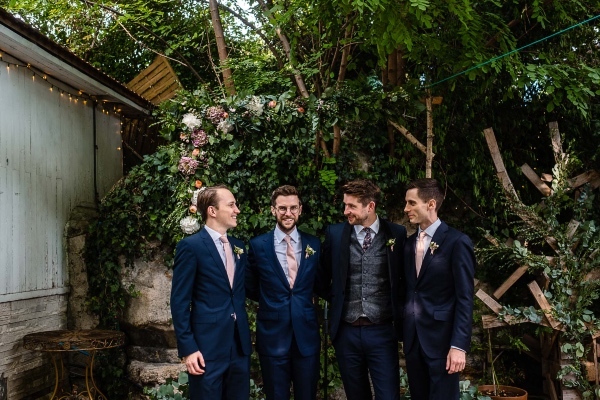 “Having been to very many weddings over the past few years and with an amateur interest in photography, I always knew that I wanted to invest in my wedding photography. 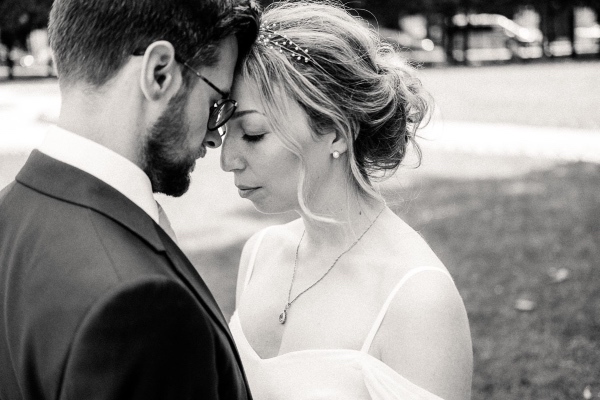 It is one of the most tangible things left over after a day that I’ve been told feels like a whirlwind. 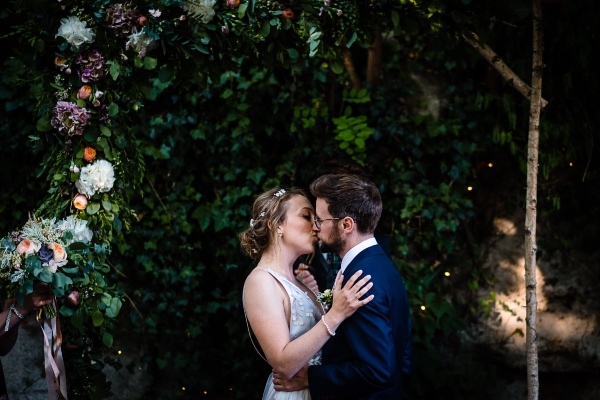 This was an absolute favourite for me last year. 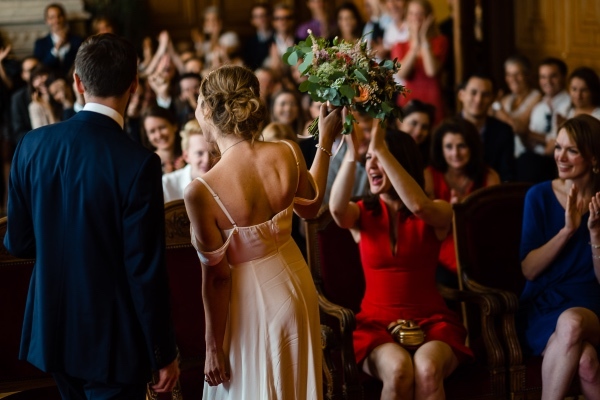 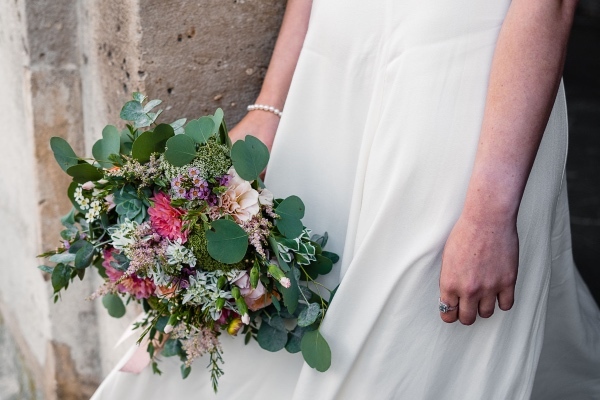 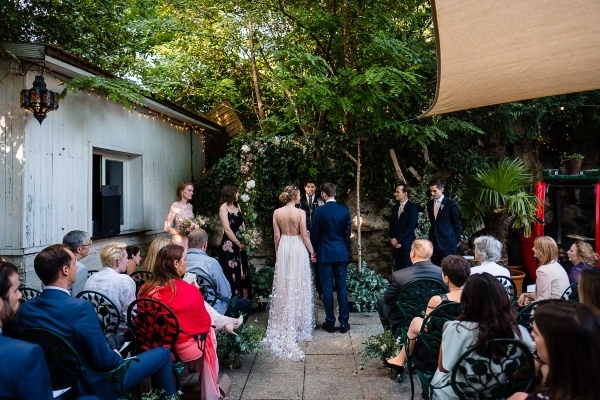 A relaxed, destination across two venues and ceremonies in Paris on a beautiful summer’s day. 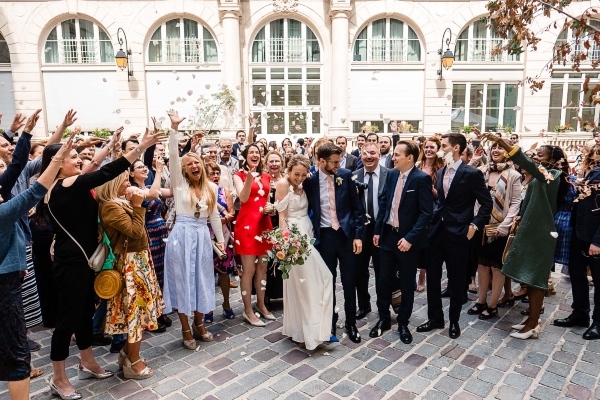 I started with Talya and her bridesmaids at the gorgeous new hotel The Hoxton before heading over to the Marie du 11e arrondissement. 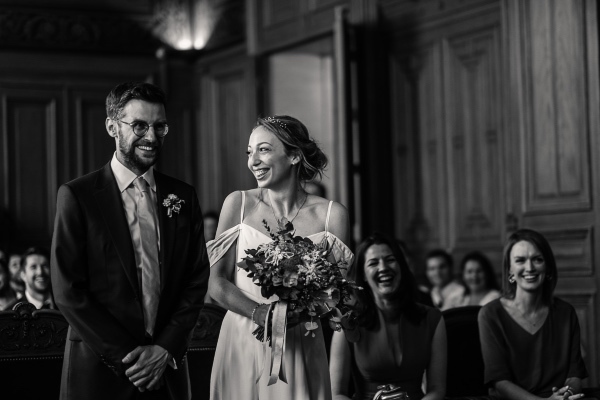 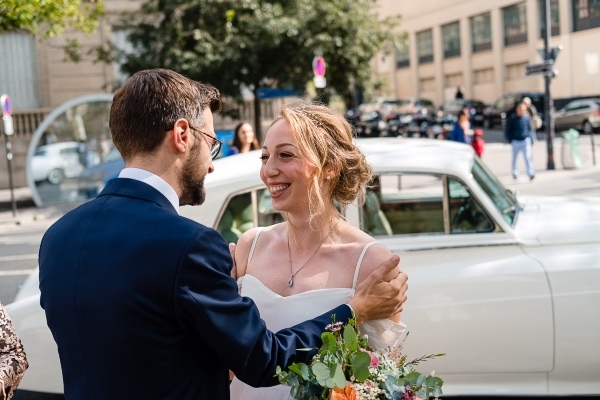 After the ceremony I headed off with Talya and Ben in their roller to the stunning Place des Vosges, a favourite spot of theirs, for their couple shoot. 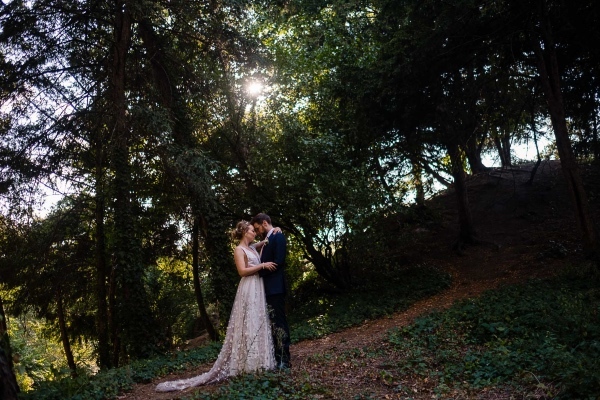 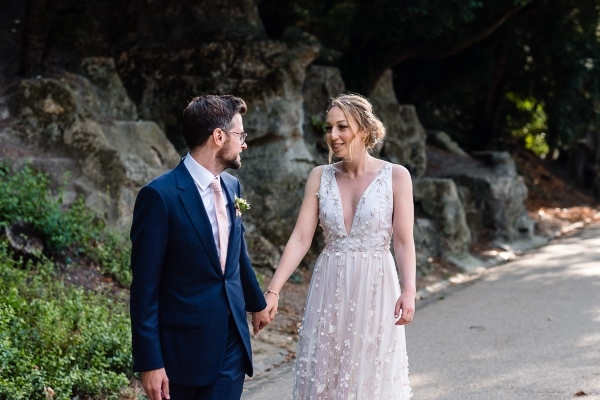 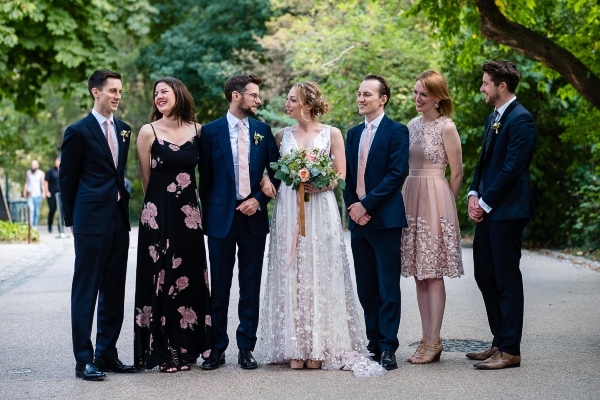 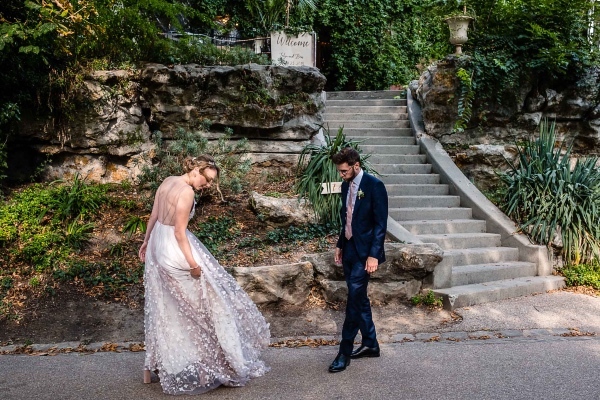 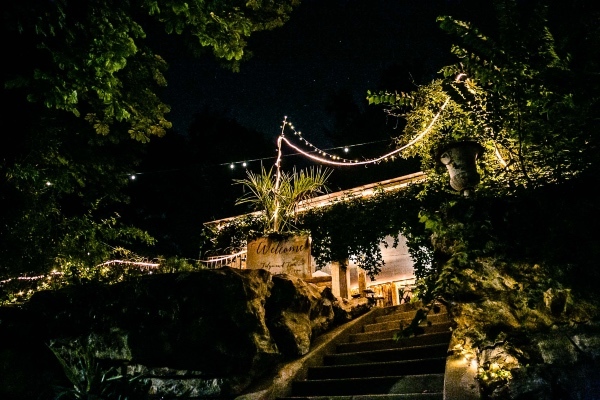 After a break we reconvened back at their second venue – the Pavillion Puebla in the Parc des Buttes Chaumont for a very magical and intimate outdoor ceremony presided over by one of their friends as the sun set over the park. 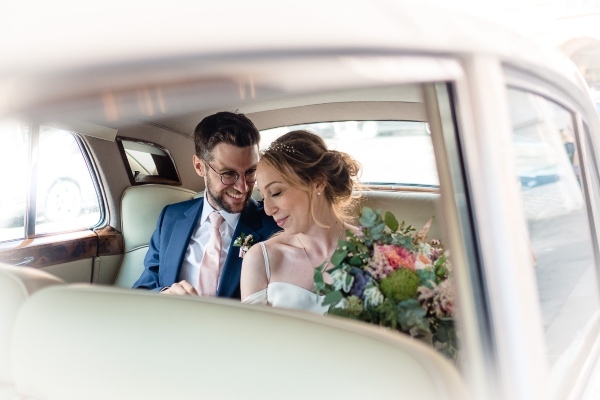 “Working with Helen was a fantastic experience. 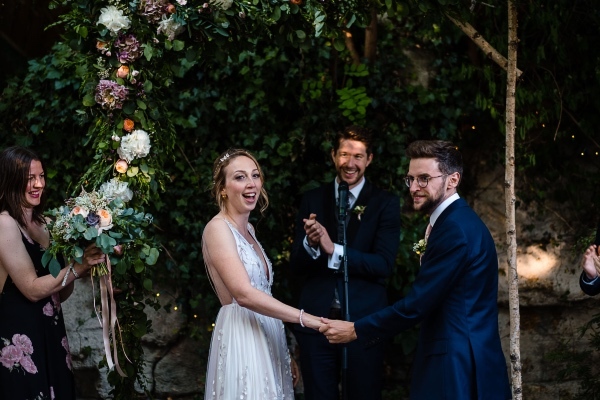 We just got back from our honeymoon and it’s been an absolute joy reliving the whole day through her lovely photos. 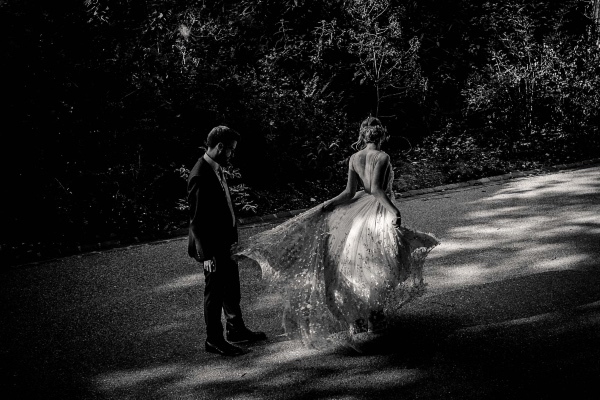 I knew that wedding photography was something that I wanted to invest in, in terms of both money and research. 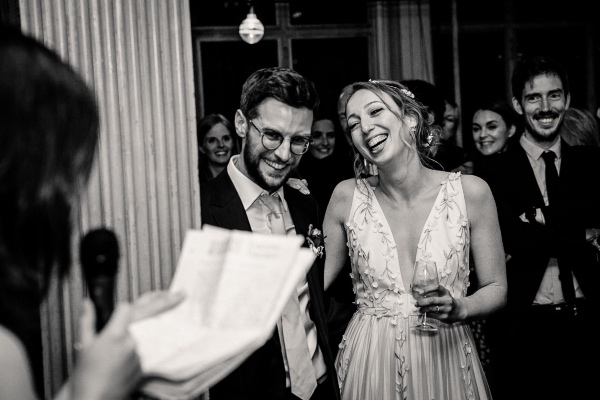 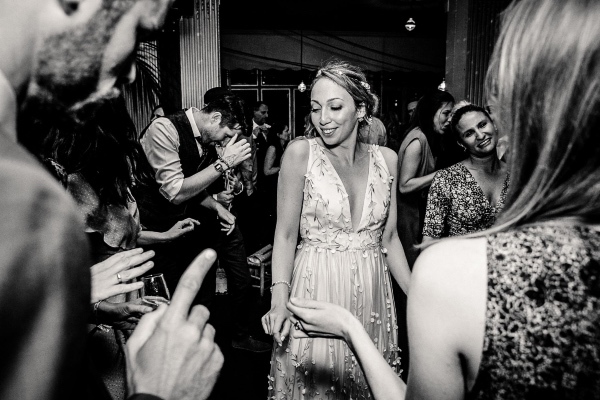 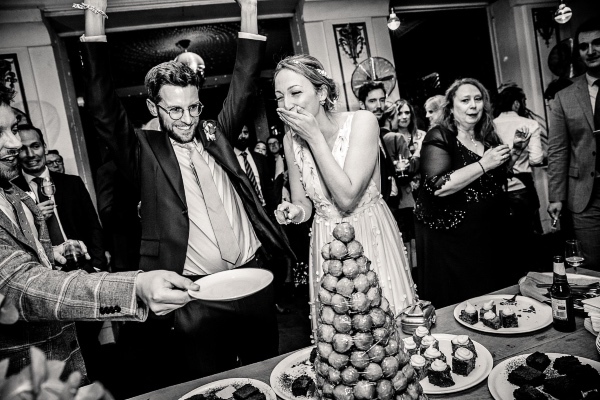 We want to say a huge congratulations to both Talya and Ben and thank you to Helen for sharing this wedding with us.